After a generation of suffering, the people of Afghanistan are awakening to the possibility of a new start. Afghanistan: Lifting the Veil presents their human story: who they are, how they have endured, and what their future may hold. 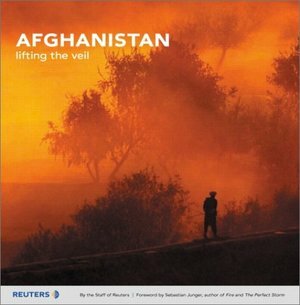 The correspondents and photojournalists of Reuters tell Afghanistan's story with unmatched insight and balance, through stunning new photographs, and a compelling new narrative that places the events of recent months -- and decades -- in their deepest context.